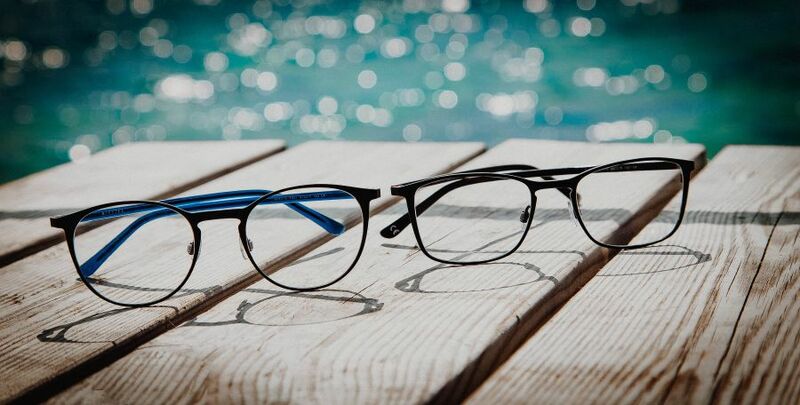 Designed specifically to fit those with slender faces who struggle to find the right frame to fit them, now everybody can wear beautiful frames that suit their style with the new Nifties collection! People with petite faces can often struggle to find frames that suit them, or fit well. Approximately 10% of adults have what is known as a small pupillary distance (PD), the space between your pupils. Those with small PDs normally need smaller spectacles, which can be very difficult to fit. 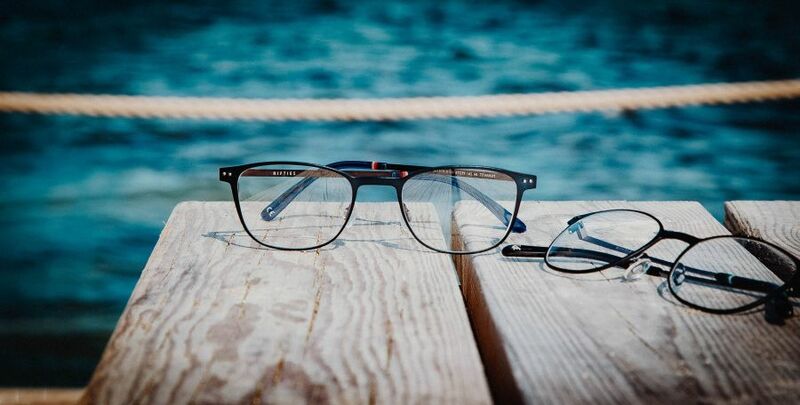 With over 30 years’ experience of creating specialist eyewear, Nifties gets its name from the colloquial term ‘nifty’ – something new, smart and stylish. This summarises what makes them different from other designers: it was created to be specially tailored to the requirements of their customers. Fitting smaller framed faces, whilst still being modern and stylish, is something other brands are yet to perfect. 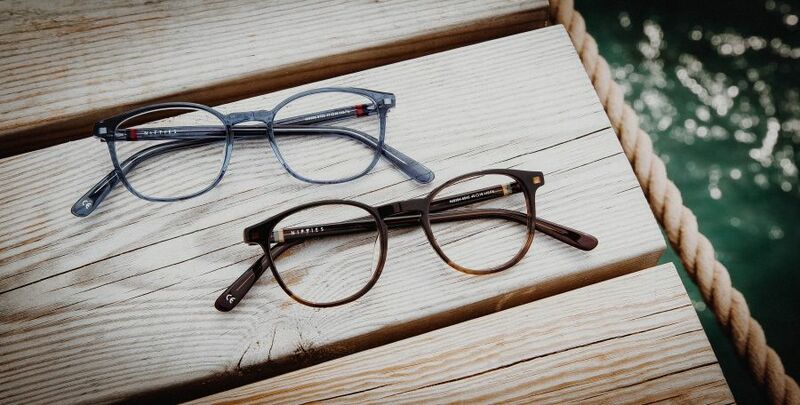 Made in lightweight materials including acetate and titanium, everything about Nifties eyewear is designed to be easy wearing and minimal. Keeping in mind the latest trends, they adapt their frame designs to those with small PD. Nifties is already making huge impact in our branches, with designs for both men and women being offered. If you wanted to give the flattering features of Nifties a try, visit your local Leightons branch. Why not book an appointment online to see if your prescription has changed?